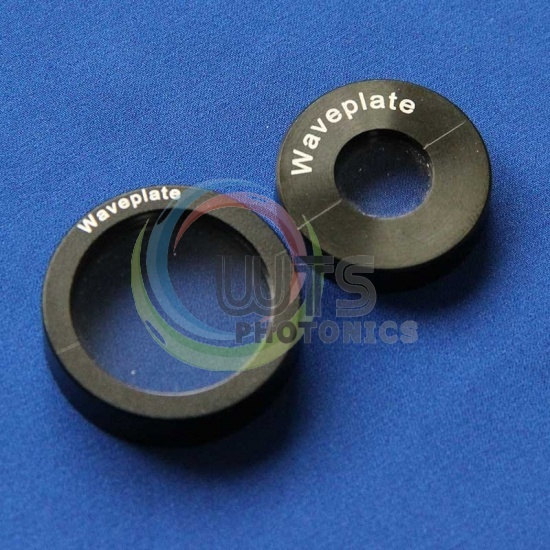 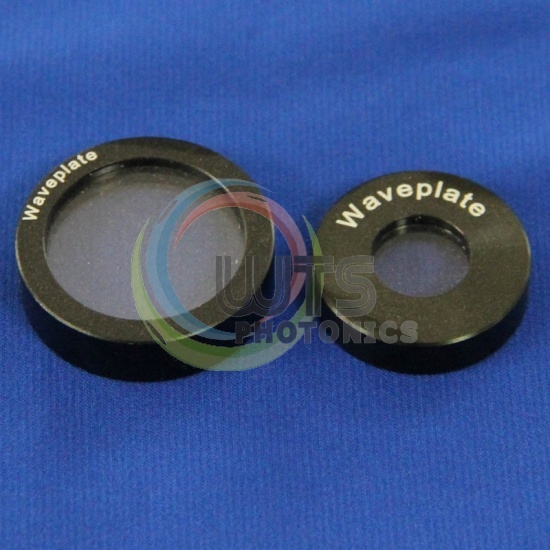 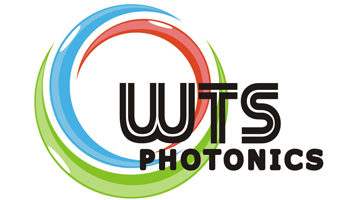 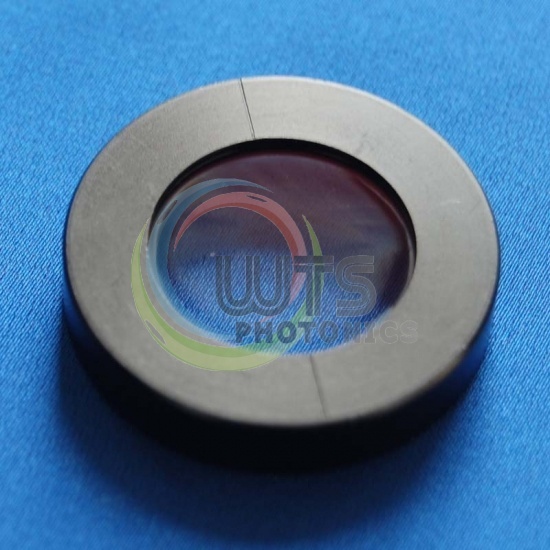 Waveplate is an optic in which the polished faces contain the optical axis. 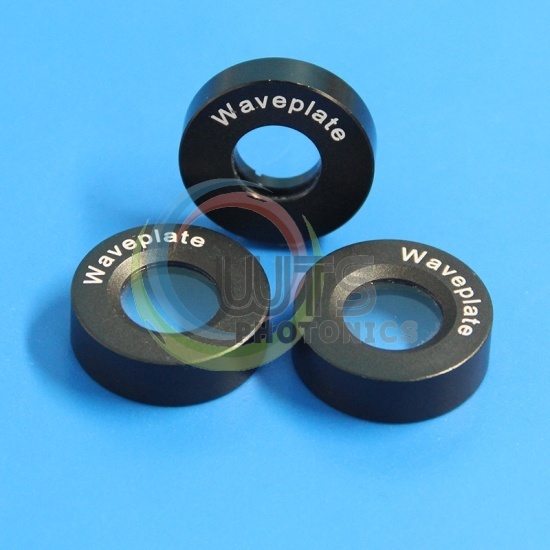 All light incidents normal to the surface are composed of components polarized paralle and peerpendicular to the axis.In such a device,light polarized parallel to the axis will propagate slower than light polarized perpendicular to the axis. 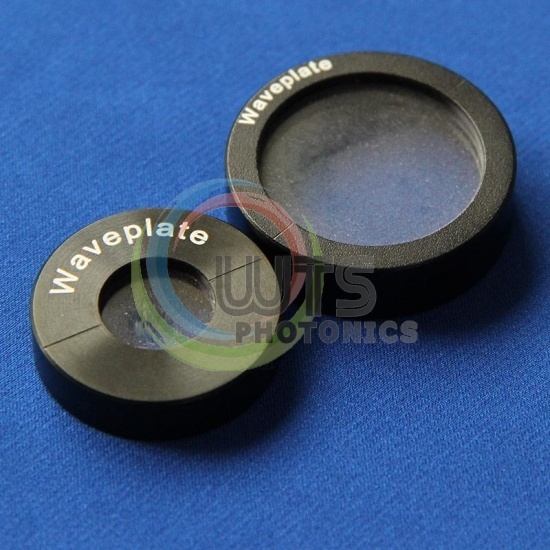 As the light propagates through the optic,the phase shift between the two components increases with thickness.The phase shift is called te retardance.The most popular retarders are quarter and half wave.